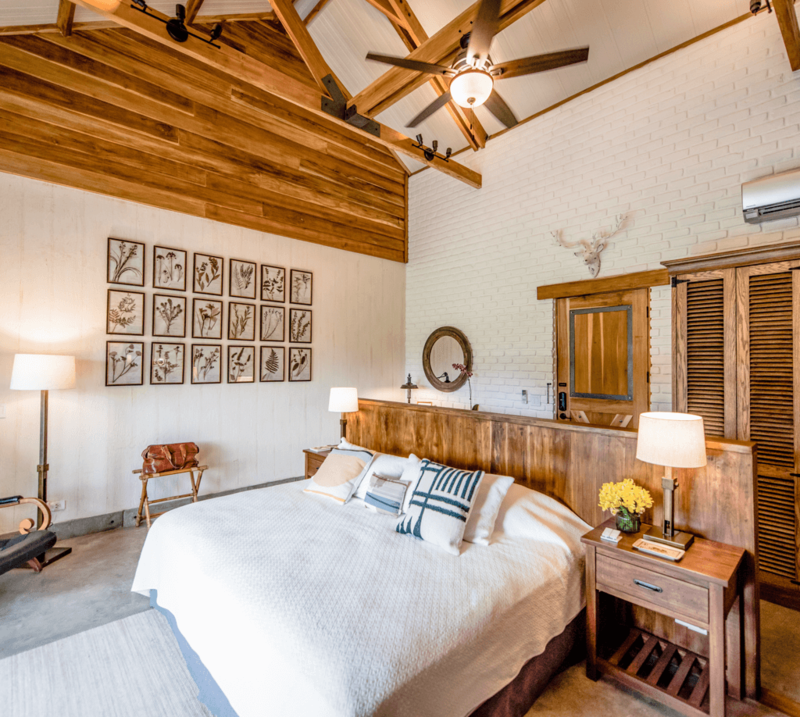 The Heritage Bedrooms are part of the historic charming farmhouse. 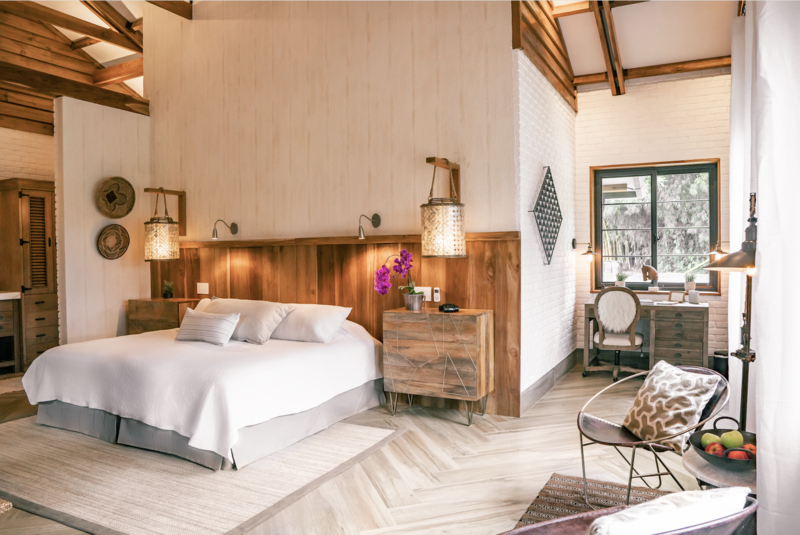 With private entrance through the gardens, guests enjoy an intimate experience at the coziest bedrooms available. The garden cottage has been restored for our guests. Private entrance through the organic garden through a beautiful garden tunnel with a private veranda makes it a natural sanctuary for privacy and relaxation. The family villa offers a private veranda with beautiful views to the lush gardens. 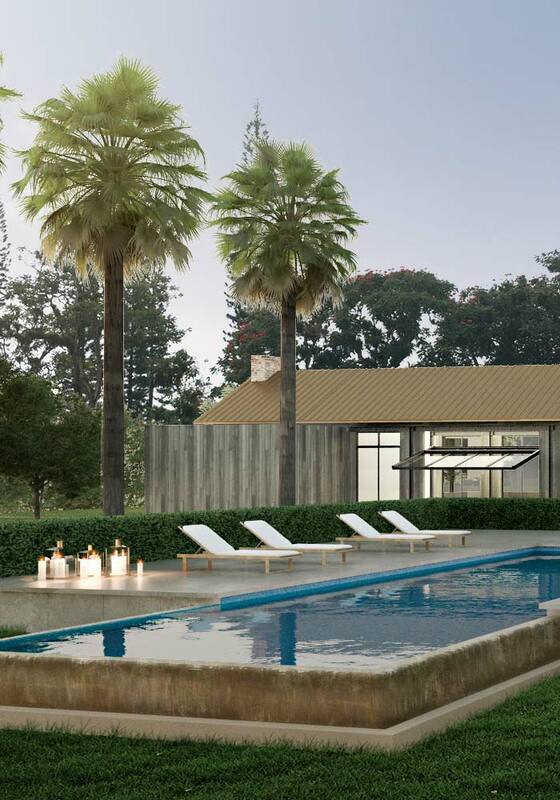 This villa makes it a natural sanctuary for privacy and relaxation for families. 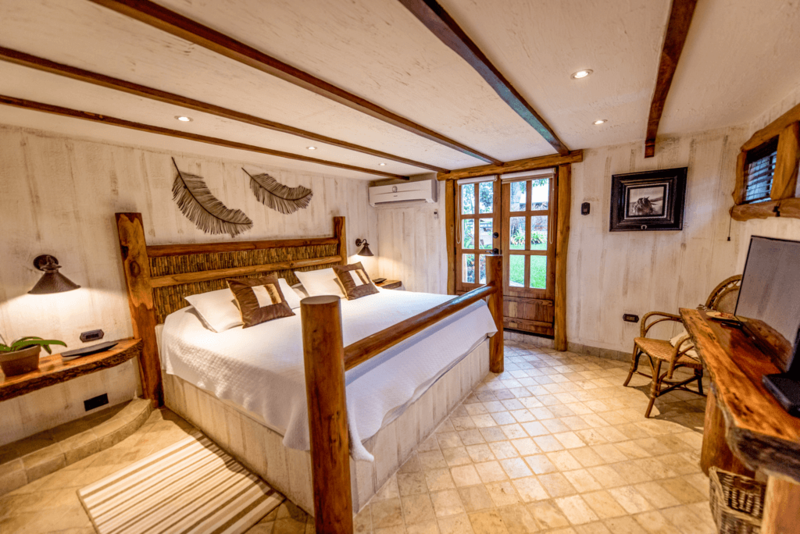 Hacienda La Danesa is a family owned and working hacienda that offers authentic and bespoke experiences for travelers looking to get off the tourist trails and to have a meaningful exchange with locals. We do not cater to tourists but to explorers. Our guests love how we make them feel like home and nurtured. 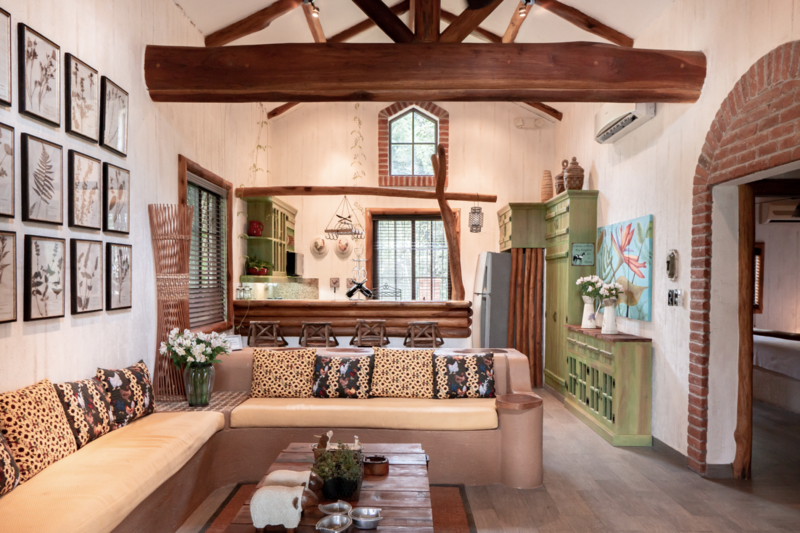 Surrounded by nature and tranquility, our guests either choose to stay at the hacienda grounds or explore nearby off-the-beaten (and amazing) excursions curated by Niels and the team. What we love the most is listening to our guests travel stories during the evening at the teak terrace over a great bottle of wine; how great it was the ‘From Bean to Bar’ chocolate workshop, horseback riding with buffalos at a neighbour’s hacienda or just how relaxing the massage was in their private garden. We believe we have unique curated experiences for the explorers and travelers at heart looking for excursions that are enriching to the soul. To ensure maximum privacy and seclusion, the hacienda is for exclusive use for our guests only with a very limited number of daily excursions per day. No walk-ins or unannounced visits accepted.